The term Industry 4.0 (or Industrie 4.0, if you’re looking for the original), has been around since the Hannover Messe in 2011, but many manufacturers are still trying to wrap their minds around what it means for them. After all, hasn’t computing, programs, and automation been par for the course in production for years? How would this new wave of digitalisation differ? The key here lies in hyper-connectivity. Current systems might be ‘digital’ in the sense that they are stored in a computer system, but how accessible is that information? How much information can you gleam about your current systems set-up when it comes to inefficiencies and opportunities for improvement? Industry 4.0 makes all that information accessible and more importantly, helpful for your bottom line: this wave of technological change and new manufacturing software actively aims to increase productivity by making your machines work harder. 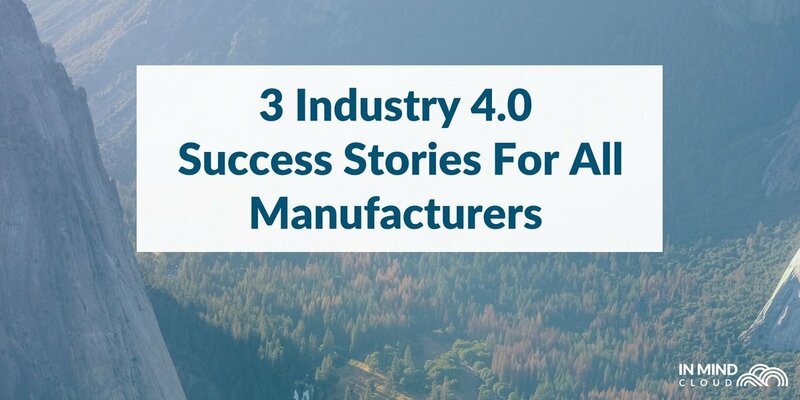 In this article, we’ll explain the 4 key concepts of Industry 4.0 using practical examples that you might have heard of (specific cases of breakthrough technologies can be found at our monthly roundup of Industry 4.0 news). Interoperability is one of the fundamental concepts of Industry 4.0. 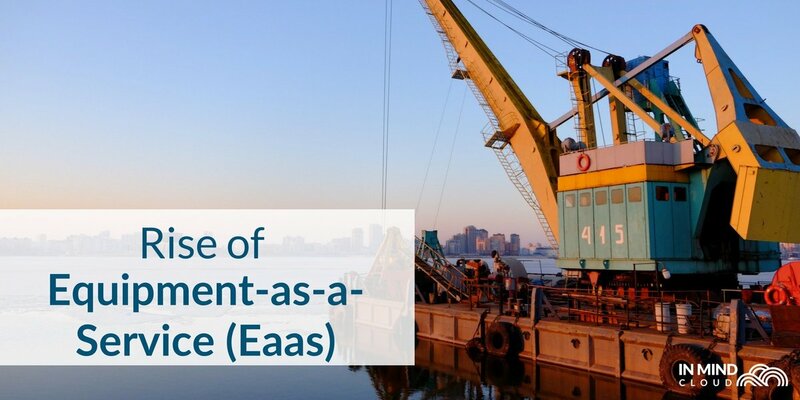 The term itself might seem like a mouthful, but if you break it down, the meaning is straightforward: it refers to the ability of machines and systems to connect and work with each other without restrictions. That is most clearly understood through the Industrial Internet of Things (IIoT), where devices and machines throughout the supply chain can be interconnected, usually through the power of the internet in the form of a network. Products from sensors on the shop floor, to the ERP system, to the CRM for sales teams, can be connected, allowing two-way communication between machines. When users are given access, all machines in that network can be accessed, monitored, and controlled remotely, from a central location. What information and data will the devices be able to share? Considering that differing computing systems aren’t a problem anymore, the answer to that question would be, what data CAN’T they share? When your machines are set up to interact and share information, they can connect the dots between their systems much faster. That large amount of data (or Big Data) can be analysed to reveal trends and patterns when it comes to past operational inefficiencies. 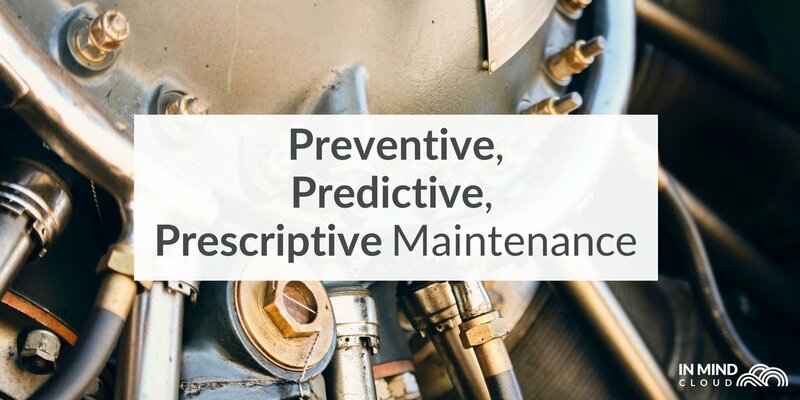 At the same time, this data can assist in predictive maintenance and problem-solving, ensuring downtime is kept to a minimum. As mentioned above, the data collected can lead to decision-making and problem-solving on the part of the machine, since the data will clearly show which method gives us the best chance of keeping operations at its maximum capacity. This happens through machine learning, where machines can, well, be trained to learn from new data, using analytical models and algorithms instead of using explicit programming to tell the machine where to look. As machines keep gathering new data, they continue to figure out the most reliable method to produce positive results, which they can then implement. Since these cyber-physical systems can learn from past experiences, they can hence make decisions and perform tasks autonomously, freeing up time for employees. This decentralised decision-making allows employees to focus on higher-level tasks, as problems will only be routed to them when there’s an exception or conflicting goal. If the term ‘digital twin’ sounds familiar; Augmented Reality (AR) and Virtual Reality (VR) solutions should then be old news. By aggregating raw sensor data, the aim of AR and VR is to create a virtual copy of the physical factory. This allows all employees to understand, with perfect clarity, how entire supply chains and systems work, since you can look at each specific part in detail. Manufacturers can also interact with the systems in AR and VR, since the collection of big data means that you can feasibly see the machine’s service life play out in front of you, with suggestions on what to do in specific situations (a good example is in IBM Watson’s game). When employees work with AR, they are more likely to solve problems without mistakes and without accident, since they basically have an extra ‘brain’ helping them out. This promotes information transparency, since all that expertise and experience becomes available to all, as in the case of IIoT above. While many of the technologies mentioned above have been around for awhile, the combination is what makes Industry 4.0 the next phase of manufacturing. 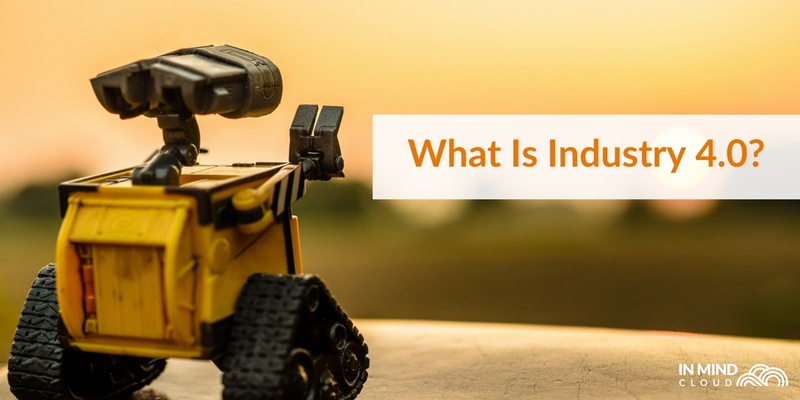 With IIoT providing the connection, Big Data can flourish, and that ability to analyse trends and patterns leads to Machine Learning being useful for manufacturers. At the same time, with IIoT vendors pushing the limits of smart manufacturing, costs have gone down, making an investment in AR or VR more plausible than it did 5 years ago. 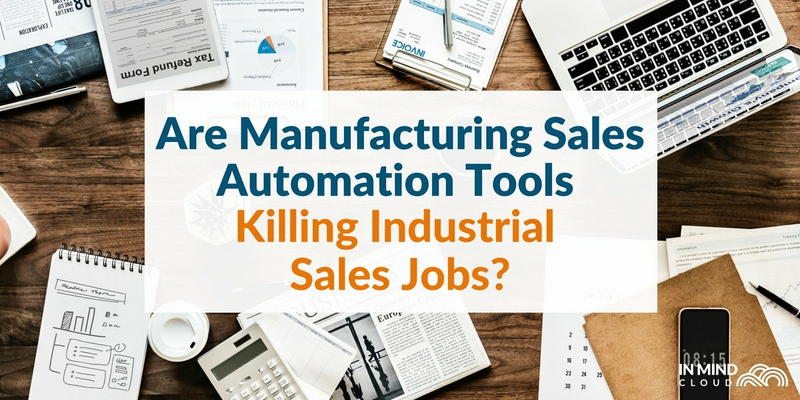 This is why manufacturers need to keep an eye on new inventions for the manufacturing industry; you never know if that'll end up being the tool that can help your business reduce costs and increase productivity. Learn about how a Configure-Price-Quote solution can help you further your Industry 4.0 goals by downloading our whitepaper on the values and benefits of CPQ for Manufacturing!